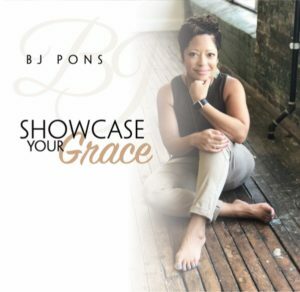 Nashville, Tenn – Christian Artist, BJ Pons, has announced the release of her latest video for the beautiful biographical song,”Hidden Secrets.” This single is from her stellar new project, Showcase Your Grace, that released in August 2018. 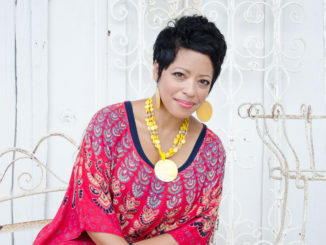 “Hidden Secrets” will also be the first single released to radio in January 2019. 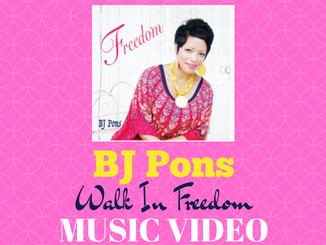 A soulful balladeer, “Hidden Secrets” shares the poignant and transparent testimony of BJ’s own lifelong abuse, with the goal of helping others understand there is healing available when you hand it over to Jesus. Hidden Secrets was co-written by BJ Pons, Natalie Cromwell (Sunset Gallery, BMI), Nick Larson (Nick Larson Music, BMI), Dixie Phillips (Asheville Music Publishing) and Chris White Music (BMI). It was produced by David M Pons. It is available on YouTube at https://youtu.be/yrHIObhosuM .